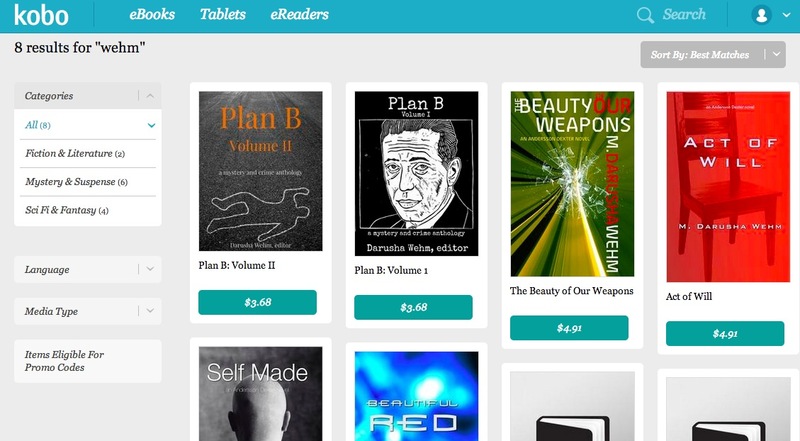 Longstoryshort: Kobo UK have pulled most self-published and many small press titles from their store, including all of my novels and both Plan B anthologies. In a related situation, WHSmith (UK) closed their entire online bookstore for a time and they appear to have removed all ebooks upon reopening. Whitcoulls‘ (NZ) ebookstore is still closed as of writing. Books removed include self-published titles as well as titles published through traditional publishers who use the same distribution services. 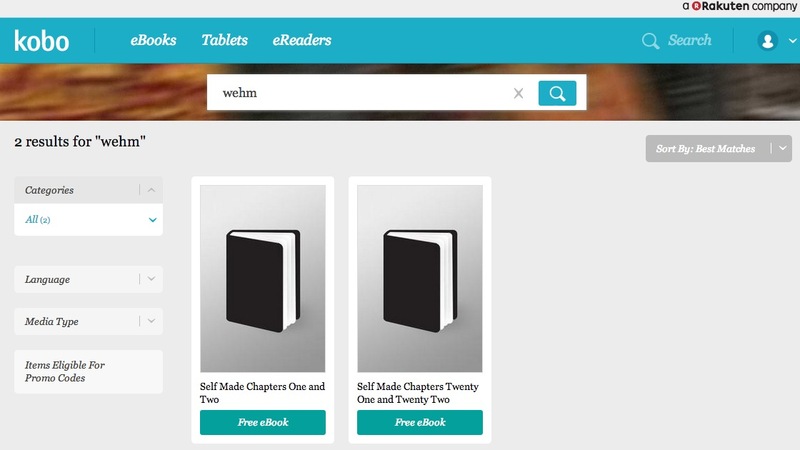 Because Kobo redirects users to their local site based on IP address, it isn’t immediately evident to authors and publishers outside the UK if their books have been removed. I did some investigating using a UK VPN and found that my books have all been taken down in the Kobo UK store. I guess I should count myself as lucky that the freebies that were scraped off the Internet Archive are still there. This is, obviously, outrageous. 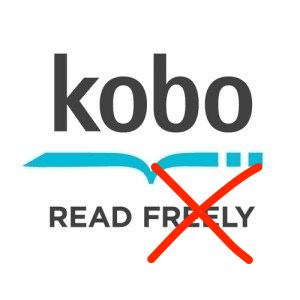 Kobo, WHSmith and Whitcoulls should all be ashamed of themselves. *Much of the details come from David Gaughran’s post here. Get exclusive content from M. Darusha Wehm on Patreon! You know what? What about not publishing anything at all? That way you can’t possibly offend anybody. Can home be a place you’ve never been, a place no one has ever been? The White Cloud is the most audacious experiment the human species has ever undertaken—to search for a new Earth. The ship and its crew exist for a solitary purpose—to reach a distant planet and establish a colony. However, the vast majority of people undertaking this journey will not live to see its result, nor were they part of the decision-making process to leave. A novel-in-stories, following the many generations who make the journey, The Voyage of the White Cloud asks how you can find meaning as a slave to destiny, a mere stepping-stone in history.